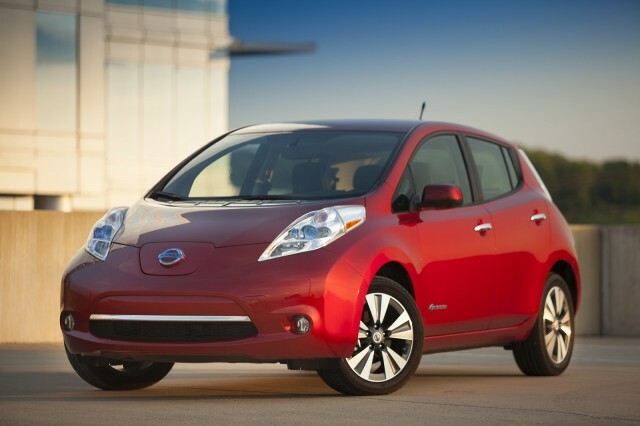 The 2015 Nissan Leaf is the best-selling electric car in the world, and while it's a little appliance-like, it's a real car that delivers a quiet, smooth ride for only pennies per mile. 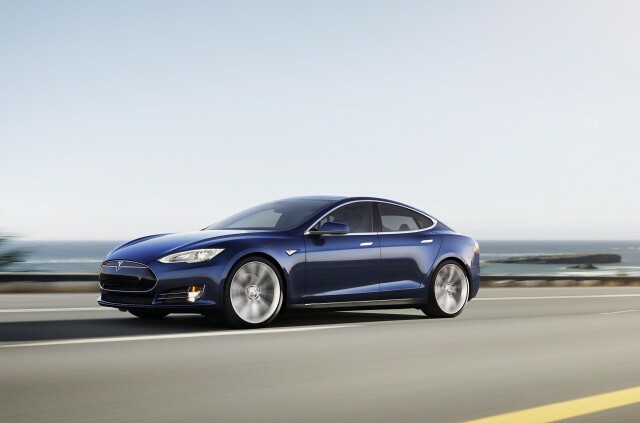 Now in its third year, the 2014 Tesla Model S has no direct competitor. 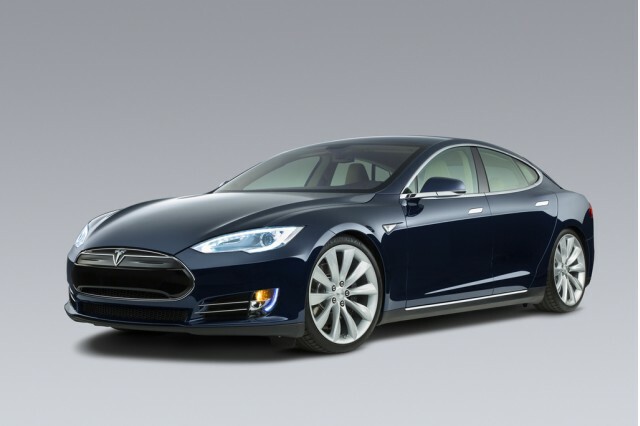 It remains the undisputed top choice in the growing world of plug-in electric cars, and there's a good case to be made that it's the most advanced car of any kind on the planet.